The best way to spend your days in the Okanagan is gliding through the water on one of our pristine valley lakes while drenching in the endless sunshine that quenches our souls after a long hiatus from Old-man winter. Join Noble Adventures for a guided SUP or Kayak paddle with your family and friends on any three of our clean and refreshing lakes, including Okanagan Lake, Kalamalka Lake or Woods Lake. Your four hour excursion will be professionally guided, include accommodation pick up and drop-off, gear and equipment as well as a light lunch and bottled water. Each group will be provided with adequate training and an introductory lesson to ensure you can paddle in confidence on one of Canada’a most famous lakes. Given the diversity of the Okanagan valley, you can either enjoy a shoreline paddle in an urban setting next to award-winning architecture or paddle below lush vineyards and meticulously maintained orchards. Alternatively, take a paddle on the wild side while hugging the shoreline of one of the many Provincial Parks that borders our lakes with undeveloped, picturesque and natural waterfront, providing a perspective only available from the waters edge. Want to make a full-day of it? Add an afternoon Wine Tour for $69/person. 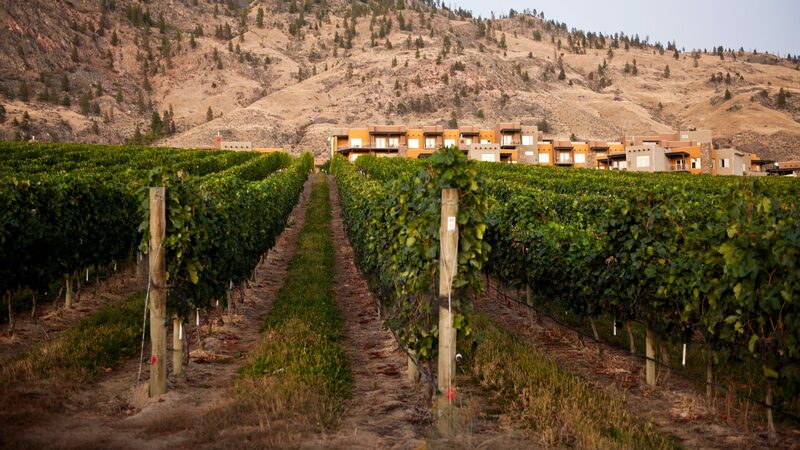 After a refreshing morning paddle, you will visit 3 local Okanagan wineries before heading home for the evening.  Noble Adventures will select the wineries based on a combination of the paddle location and your accommodation provider. Of course, all tastings will be included!